Usound, the Intelligent Hearing System that turns Smartphones into hearing aid devices, closed with Samsung Argentina and the Government of Jujuy a collaboration agreement to carry uSound by Samsung. The governor of the Province of Jujuy, the Ministry of Health and Samsung Argentina´s president attended the launching event. uSound by Samsung is an initiative whose purpose is to bring technology to people with hearing loss, to facilitate the detection of the risk of hearing loss, and thus, improve their quality of life in such essential aspects as communication and education. Through uSound test, in a few steps, the detection of the risk of hearing loss will be recognize. Through the agreement, the Government of Jujuy and the Ministry of Health will seek to provide support in resources and work spaces for the detection campaign. 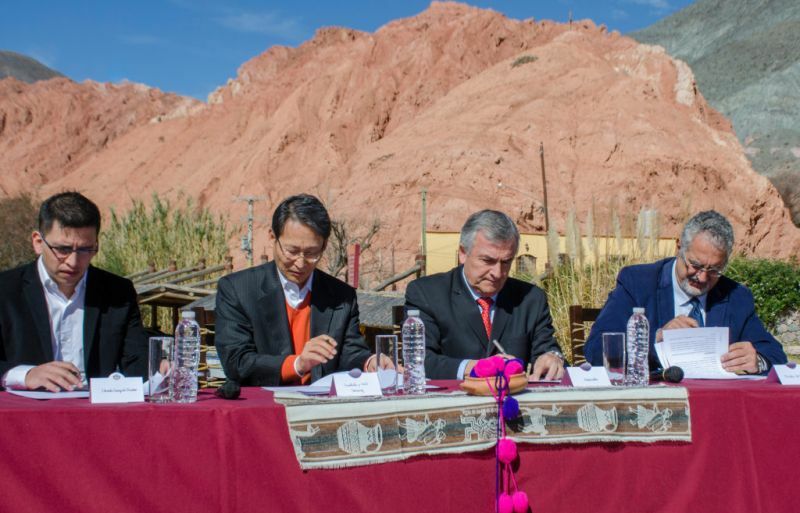 Samsung will provide the necessary technology to perform a first pilot test of the test in health centers of Jujuy and finance the purchase of materials needed to carry out the project uSound test. As to Usound, they developed an application that turns the smartphones into digital headphones. In about 10 minutes, it reproduces calibrated sounds to detect at what frequencies the user has difficulty hearing. Then, it analyzes the auditory curve that results from the whole test to determine the degree of risk of hearing loss in the person. Once finalized, uSound by Samsung issues a report with the result, which is a risk indicator that allows taking corresponding actions. The company has closed in July a US$630K investment round which will be destined in the manufacture of their headphones, alongside investing in investigation and development of Bluetooth Headphones. Additionally they seek to expand their commercial efforts in USA and Brazil. Nowadays Usound has more than 350K downloads in more than 150 countries, being Argentina, USA, Brazil and Spain their main clients.